Chickenpox is notorious for infecting people at an early age. Since the disease can only infect people once, they become infected as children and grow immune to it for the rest of their lives. Or do they? Chickenpox can pay people a visit during the latter half of their lives as well as the first. In its new form, renamed as Herpes Zoster or shingles, the virus manifests as stripes of blistered lesions lining one side of the body. It can spend decades lurking within our nervous system before reactivating when our bodies are in a particularly vulnerable state. 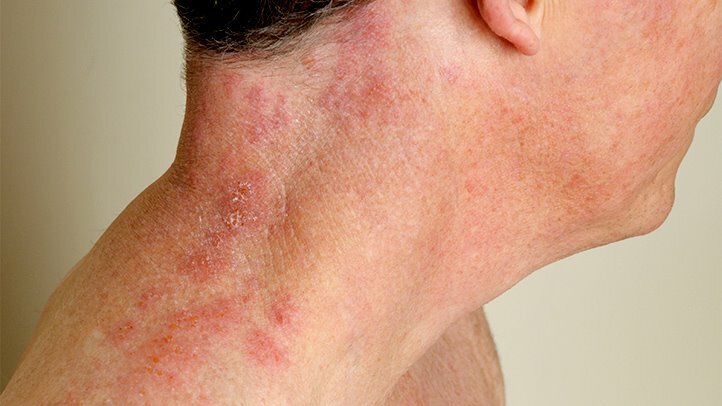 Estimates suggest that 1 in 3 people develop this rash in their lifetime. Some people contact it as young adults or teenagers when the effects aren’t as severe. For people that have weakened immune systems or people that are fifty years or older, complications can cause severe injury. Worst case scenarios can sometimes lead to death. How does Shingles effect your body? What’s more common, albeit still relatively rare, is bacterial infection via two species of extremely common bacteria: Staphylococcus aureus, known for causing staph infections, and Streptococcus pyogenes, which can cause strep throat. If shingles manage to reach the eyes, there’s a risk of keratitis, scarring, and vision loss. Lesions around the face can cause facial paralysis while blisters surrounding the ears can lead to hearing loss, vertigo, and tinnitus. Physicians use a variety of medications in order to minimize symptoms and quicken healing. Antivirals are the most common prescription given to people with shingles. They help the rashes heal faster and reduce the pain caused by them. Corticosteroids and analgesics may see use in tandem with antivirals. Corticosteroids can help antivirals shrink the effects of shingles while analgesics help antivirals reduce pain. Ideally, the rash and its side effects disappear within two or four weeks. This doesn’t always happen though. When the pain associated with shingles continues on for months after any evidence of rash is gone, it’s called postherpetic neuralgia. Chronic pain ensues without any external input due to the nerve damage that can happen as shingles spread through our nervous system. Every form of treatment has its benefits and disadvantages. Your doctor or a pain medicine specialist can help specify what medications work best for you.